Live In Caregiver, Personal Care, Companionship: Westborough, Newton, Weston, MA: Care Solutions, Inc. In Your Home with Care Solutions, Inc. Welcome to Care Solutions, Inc. Welcome to Care Solutions. 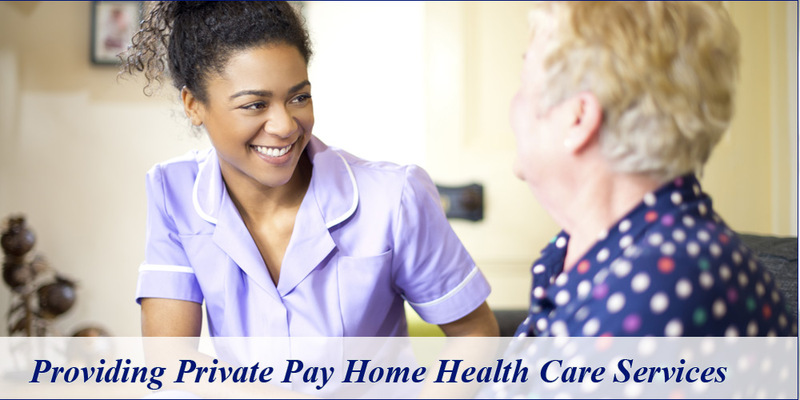 We are a home health agency with a team of highly trained and dedicated medical and support professionals who provide private pay home health care services for seniors in Westborough, Newton, or Weston, MA. Most seniors prefer to remain in their own home. However, if an illness hits or daily living becomes more challenging, it can be a sign that additional medical or personal help is needed. 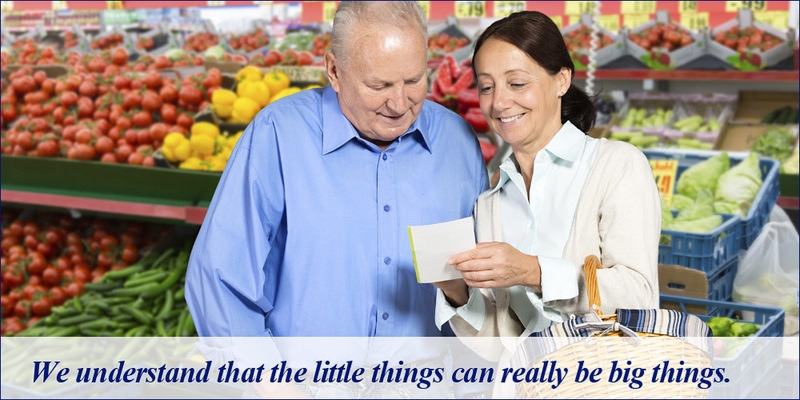 Seniors may want to maintain their independence in surroundings that are familiar and where they have always been most comfortable and happy. For family members seeing Mom or Dad or a loved one struggling to manage at home, can be a concern. How do family members find time to care for an elder – especially if their own lives are already busy with family, home and career? For more than 17 years, Care Solutions has helped seniors – and their families - by providing the health and personal care necessary for them to be safe and well while living at home. 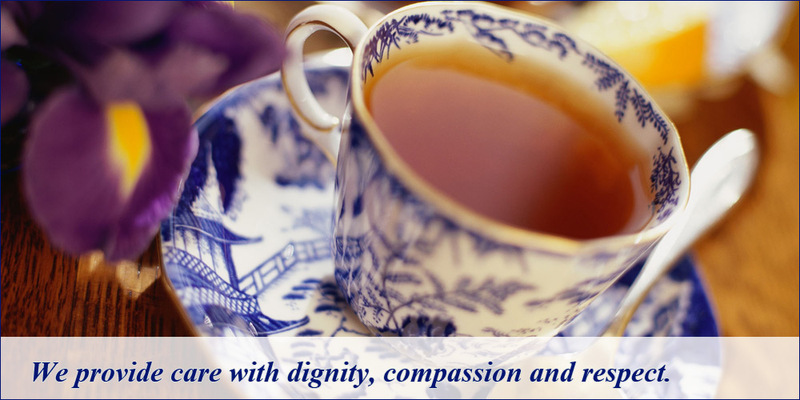 Our caregiving services not only enable seniors to enjoy an independent life in familiar surroundings, but give their families the peace of mind of knowing their loved one is being well cared for. 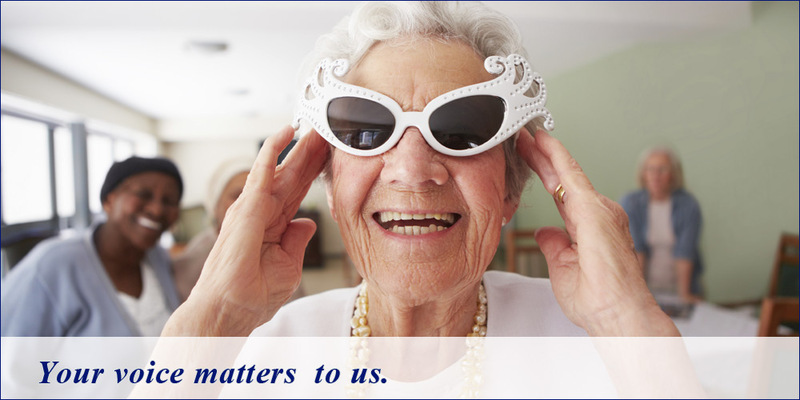 We bring safety, security and caring to seniors –and peace of mind to their families. 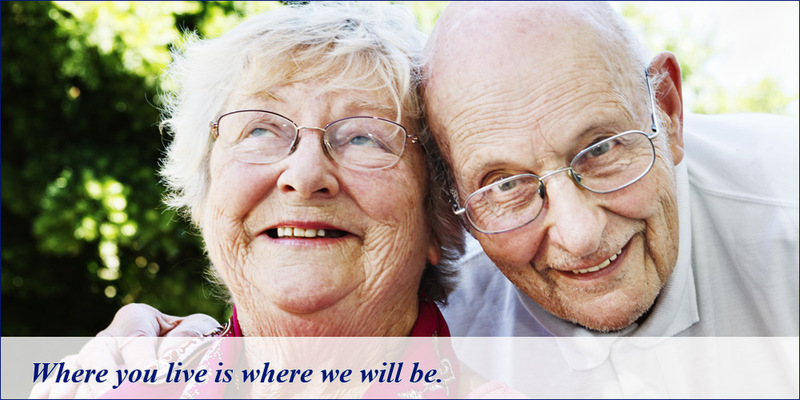 Click here to learn how to get help to pay for home care. 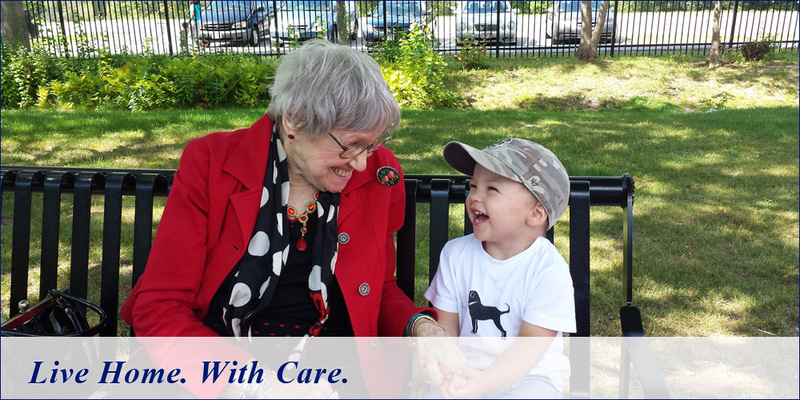 Since our formation in 1997, the experienced staff at Care Solutions has cared for thousands of seniors while aiding their families in caring for their loved ones. Care Solutions, Inc.’s primary home health care service areas includes Westborough, Newton, Weston, Central Massachusetts and Metro West. 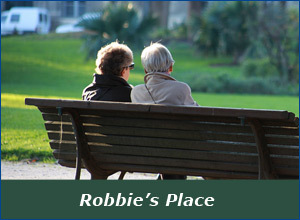 We also provide care outside of these areas on a 10- 24-hour and Live-In basis. 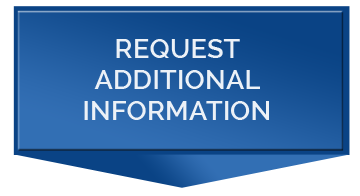 Please call 508-366-5689 for more information or additional assistance. Imagine Web Designs Care Solutions, Inc.